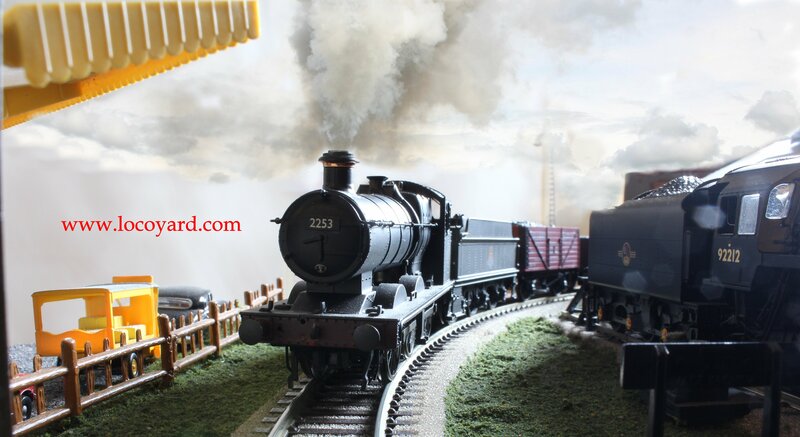 After two doses of Southern inspiration (click here for part one and here for part two), the search for ideas for the new model railway turns westwards. It may come as a surprise that despite my primary interest in southern region railways, I would consider looking west, considering the rivalry between the two railway regions. I’ve always had a soft spot for the Great Western Railway (GWR) and indeed admiration for its engineering prowess. The GWR is referred by some fans as God’s Wonderful Railway, a view that is not shared by fans of other regions! The GWR story is nevertheless full of brilliance, with its foundations laid by Isambard Kingdom Brunel. The GWR was formed in 1835 and was the only major railway company in the UK to keep its’ identity through the grouping of railways in 1923. The GWR finally lost its identity when it was nationalised with the remainder of the railway network in 1948 and became the western region of British Railways. However, even through nationalisation, the Western Region kept an identity of it’s own, even beyond steam days when diesel hydraulic locomotives were favoured by the WR over diesel electric. 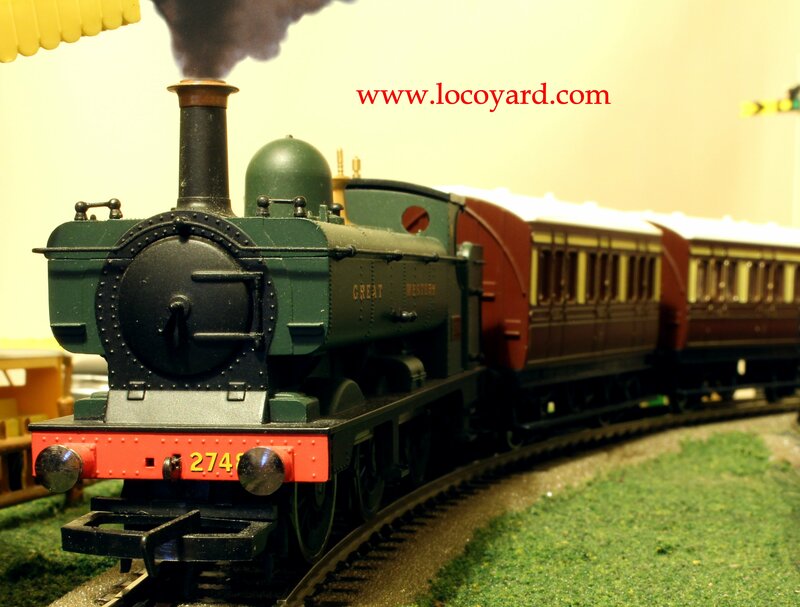 It is therefore no surprise that the Western region makes for a fertile source for model railways! It would be very difficult to sum up options for a western region model layout in a blog post, as there are just so many possibilities. The region covers a multitude of settings, from express services out of London Paddington to scenes in the port of Bristol, or heavy coal traffic in south Wales to holiday traffic to the coastal resorts, crossing some of the grand structures engineered by Brunel on the way. 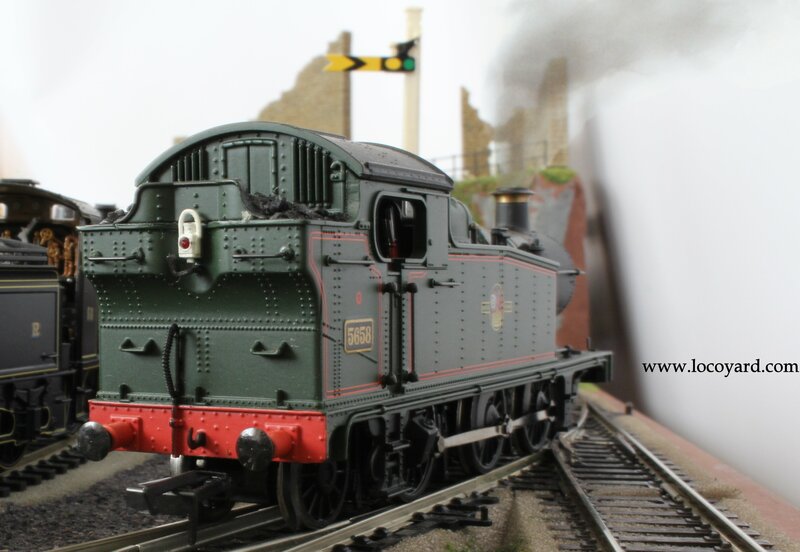 There are no shortage of locations on preserved lines/centres to consider modelling either – Didcot, Buckfastleigh, Minehead, Highley and Bodmin General all spring to mind. 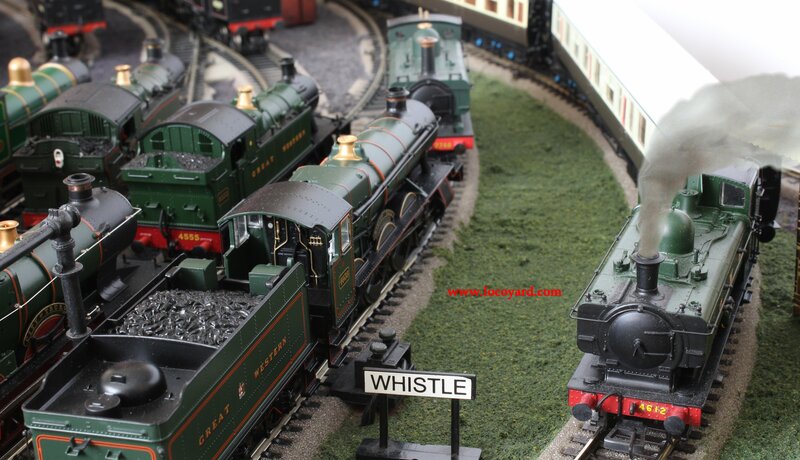 One subject that is a popular basis for a scale reproduction (particularly when GWR themed) is a branch line terminus. This can potentially provide much of operational interest and character, especially with restricted space. 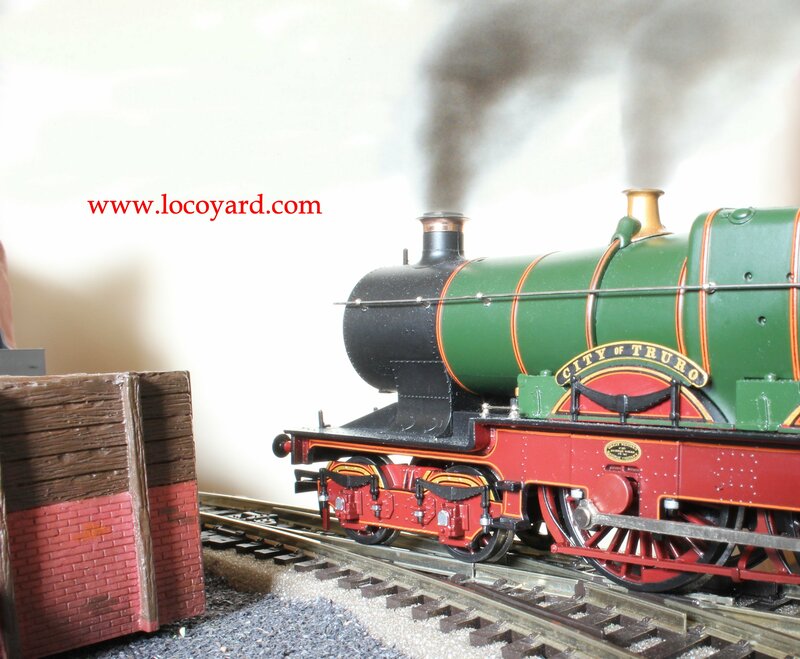 I remember reading an article (apologies for not being able to reference which) that used the acronym BLT to describe the branch line terminus, that alluded to how commonplace these model layouts are. Despite that, I still think it is something well worth considering, with delightful possibilities of pannier, prairie, 14xx tanks hauling auto trains with diesel railcars in picturesque postcard settings. Going back to the before mentioned rivalry of southern and western regions, I personally find this particularly interesting and would be interested in finding away to tell this story in model form. The competition between the London and South Western Railway (LSWR) and later the Southern Railway with the GWR was very intense. The LSWR’s link via north Devon and Cornwall created much friction, as did the GWR’s desires for routes into Hampshire. The London termini of Paddington and Waterloo competed for traffic, as did the ports of Southampton with Bristol plus the Royal Navy ports of Portsmouth and Plymouth vying for trade. SR tourist attractions were marketed as being the sunniest, whilst the GWR had the Devon Riviera. A junction between the two would be the ideal situation, but I’m not sure which to pick or in which era. 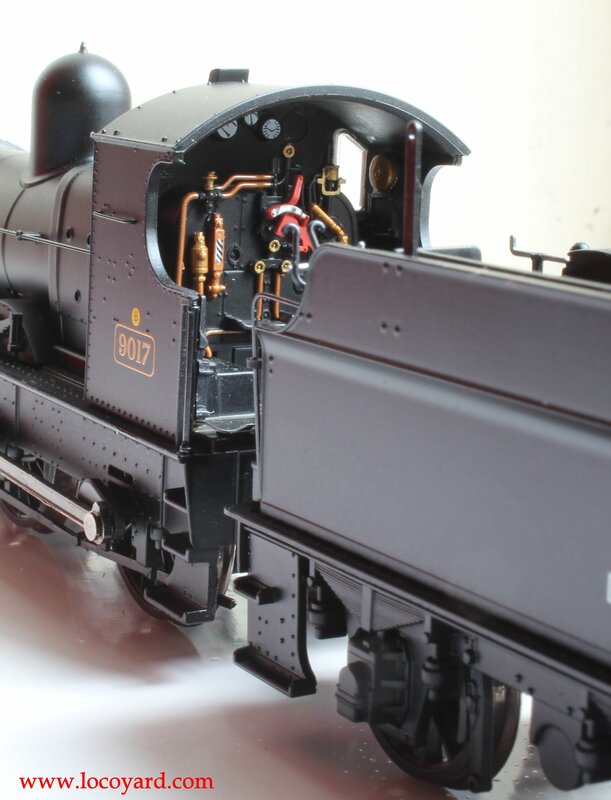 As illustrated by these pictures, there is also a reasonable basis for a GWR model fleet to run on the new layout already, however, as with the southern collection, there are few of the same era or route/location. So far, this reassessment of how I model has really been a real insight into the research required to create an accurate representation in scale model form. There are so many details and complications that make it very difficult to get right. Although I’ve always had a very high respect for those who model a specific location and era, I now have a better appreciation of how difficult it is to get things right. With western and southern considerations in my mind, I will broaden my thoughts, although the south and west still have another contender to be considered first. Click here to read more!